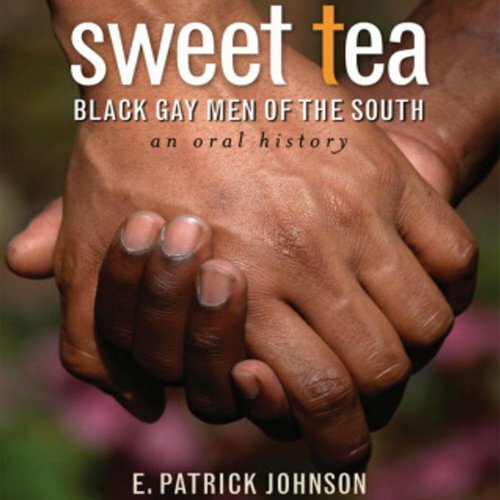 Showing results by narrator "E. Patrick Johnson"
A pioneer of LGBTQ studies dares to suggest that gayness is a way of being that gay men must learn from one another to become who they are. The genius of gay culture resides in some of its most despised stereotypes - aestheticism, snobbery, melodrama, glamour, caricatures of women, and obsession with mothers - and in the social meaning of style. You may not realize you are at the mercy of time bandits - people who steal your precious time, not with malice or intention but with crippling effect on your own pursuits. They steal 40 to 60 percent of your time. And because your worst time bandits are probably your family, colleagues, clients, bosses, and friends, we can't just say no - we would risk offending them or, worse, losing clients or getting fired. 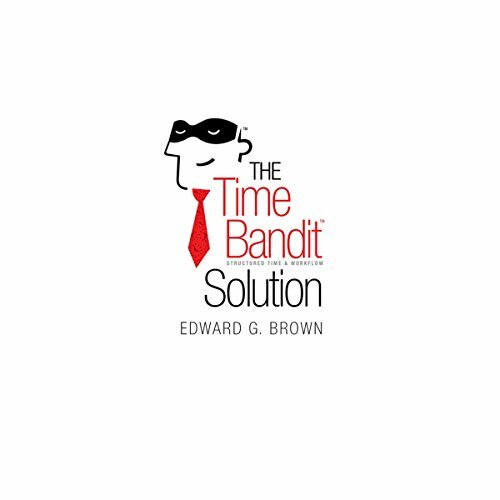 Thus The Time Bandit Solution is a step-by-step lesson on how to recover stolen time you never knew you had. 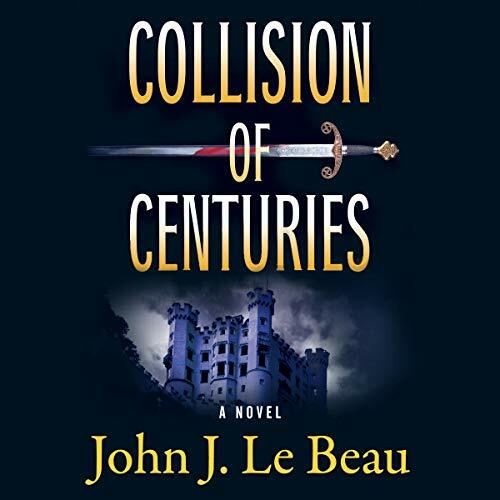 A lovely 55-minute soundtrack created by Los Angeles musicians and voice actors. This innovative new music-based technique makes for effortless learning. Wholesome and fun! Great for kids and adults. 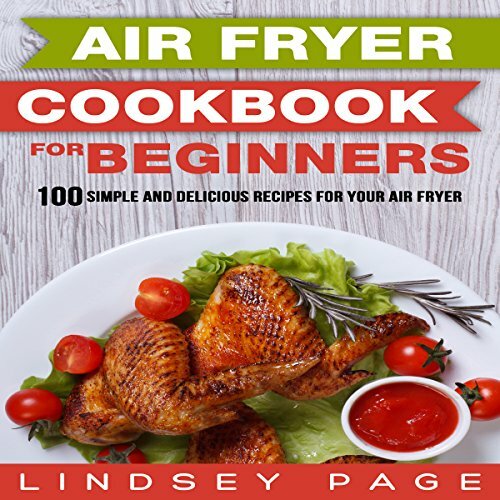 This audiobook is ideal for bed-time listening or as a family activity, especially in the car. This will be the most effective and fun product you ever purchase to acquire or improve your Spanish language skills.